Tips for successful installation, operation and maintenance. Latest product and industry news. Watch troubleshooting and product videos. 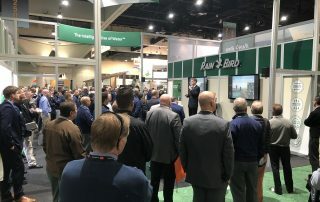 Subscribe today to receive our e-newsletter featuring the latest from Rain Bird’s Golf Division. 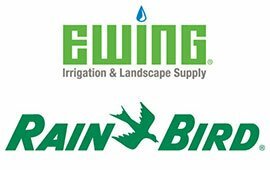 Here are the latest articles, success stories, videos and updates on Rain Bird products. 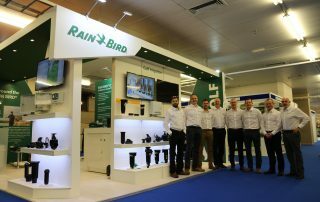 Rain Bird’s bright new presence at the British Turf Management Exhibition (BTME) in January rapidly became a vibrant meeting and discussion place for golf and sports turf industry visitors from near and far.